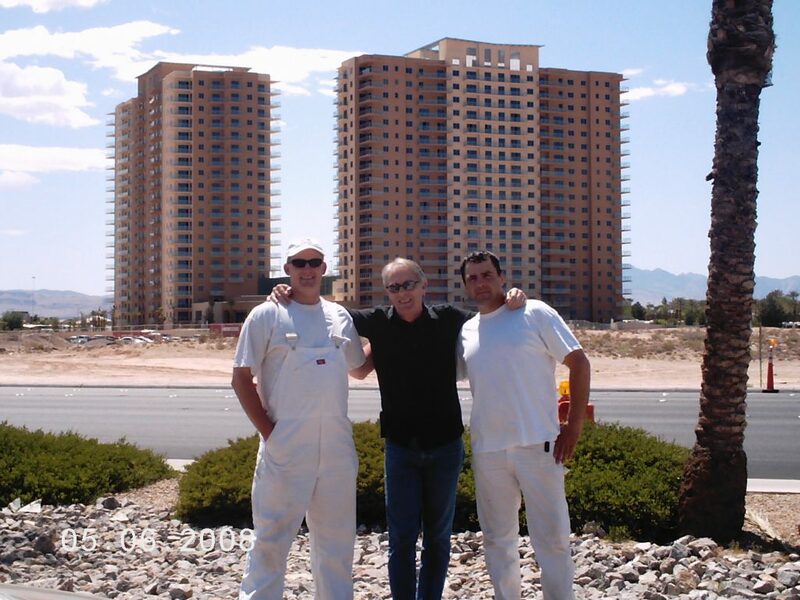 Lynn Jackson has successfully estimated large scale commercial projects all over the country. 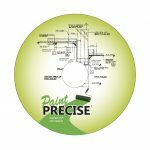 Paint Precise is offering readers a bonus package for $70! Order now and download both. Purchase and Download Now! It looks like a simple to use Microsoft Excel spreadsheet, but it is much more than that. It contains a database library that is linked to the spreadsheet. Built-in formulas pull information from the database and insert the production rates, labor rates, material costs and equipment costs into your bid for you. Download this book in a PDF Format by purchasing now! This book is different from some others you may find in that it is not just a bunch of spreadsheets and tables sandwiched between two covers, although many useful production and spread rate examples are provided. 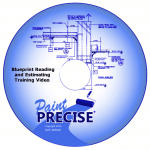 This one hour instructional video is designed for beginners, as well as people who want to strengthen their blueprint reading and estimating skills. Keeping your money in your pockets is a vital goal, if you want to be in business for any length of time. The number of painting companies that go out of business each year is sad. 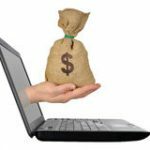 I will show you ways to protect your profits, and how to grow your business in a measured, sensible and safe way so your odds of staying around for the long haul will be increased. 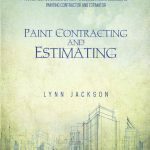 Many common sense concepts and lessons learned are shared in Paint Contracting and Estimating, and my sincere hope is that everyone that reads it will enjoy growing success. © 2019 Paint Precise. Theme by Solostream.